Rarely available 4 bdrms., 3.1 bath town house with over 2,000 sq. ft. of living space! As you enter the foyer on the main floor you'll find a beautiful bedroom with a private bath and walk-in closet. 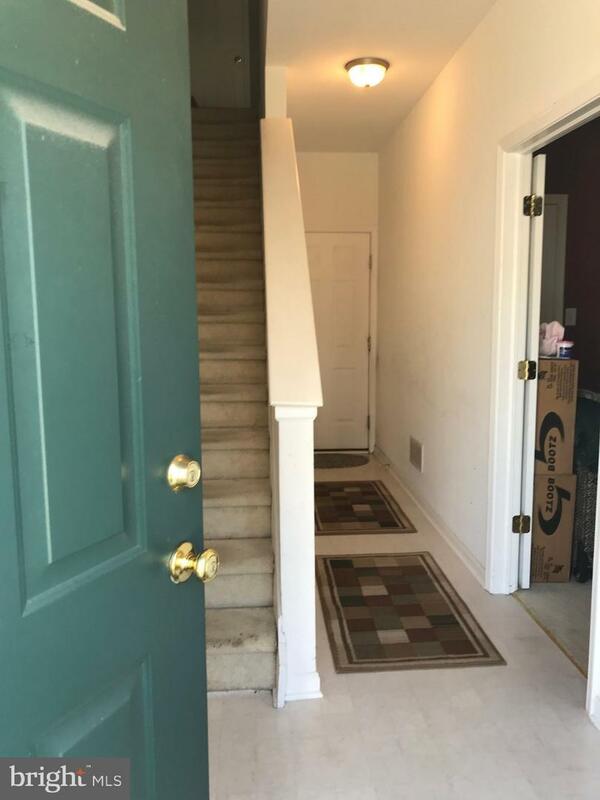 As you continue down the hall you will see a 1.5 car garage and utility room. On the 2nd floor you will find living/great room open to a spacious eat-in kitchen as well as laundry and powder room. On the 3rd floor you'll see a full bath and 3 bedrooms. The master has its own full bath and double closets! Where else are you going to find over 2,000 sq. 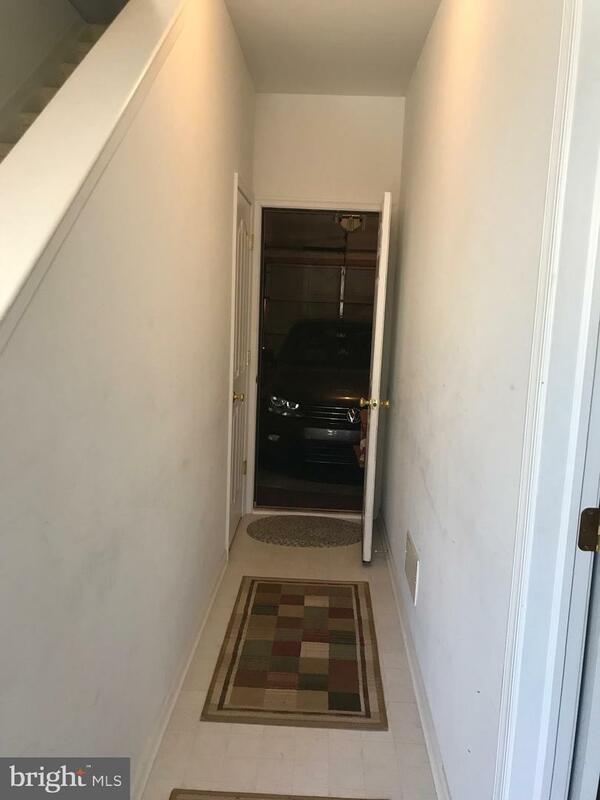 ft. of living space in a town home? Visit this Beauty today, it wont last long! Take a stroll through the charming town and Historic New Castle today and make this home yours! Easy access to 95, bridges, and the City of Wilmington! 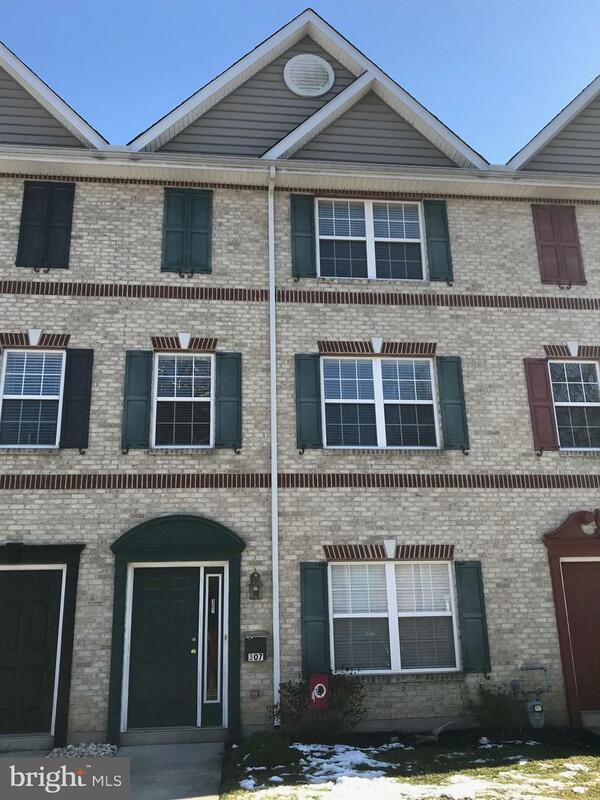 Listing courtesy of Bhhs Fox & Roach - Hockessin.